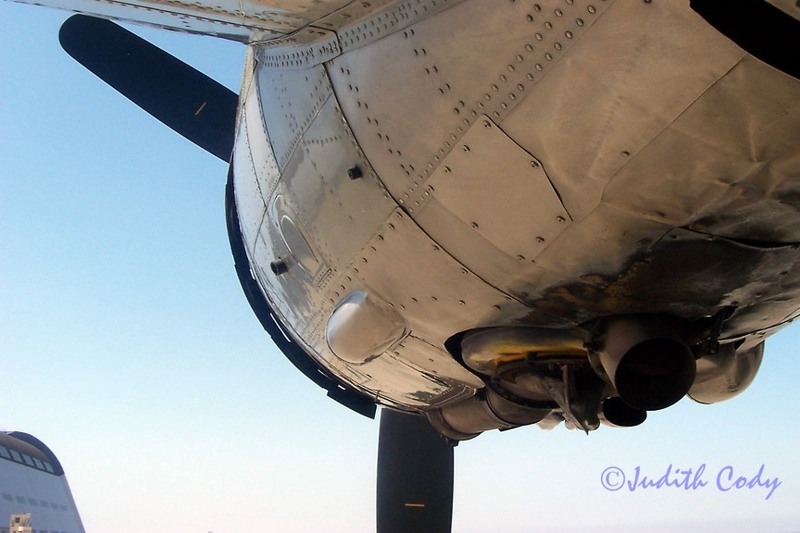 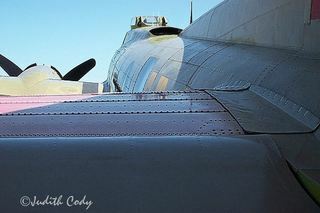 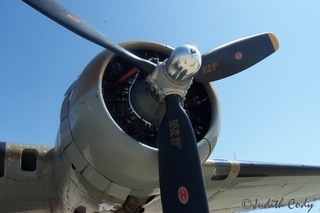 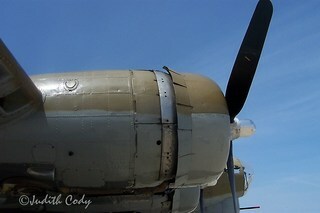 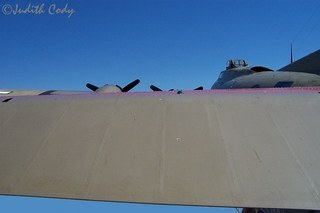 Check out my photo essay on the magnificent WW II B-17 flying machine. 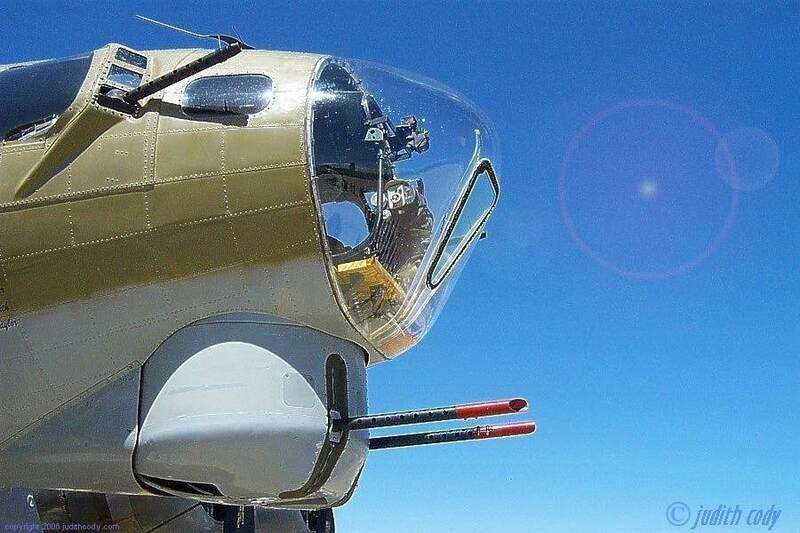 Very few survive. 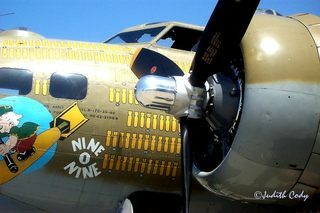 This is Nine O Nine restored to specs and flight. Pics are taken over three years at Moffet Field air shows. 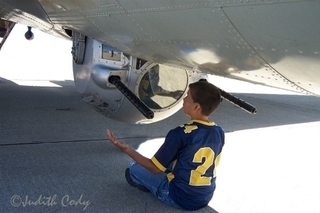 Click on images to enlarge. News!! Coming soon, the Book: B-17 Photo Essays by Judith Cody. 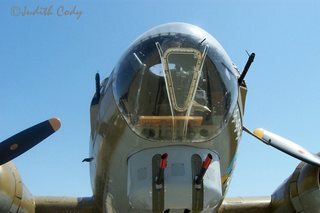 News!! 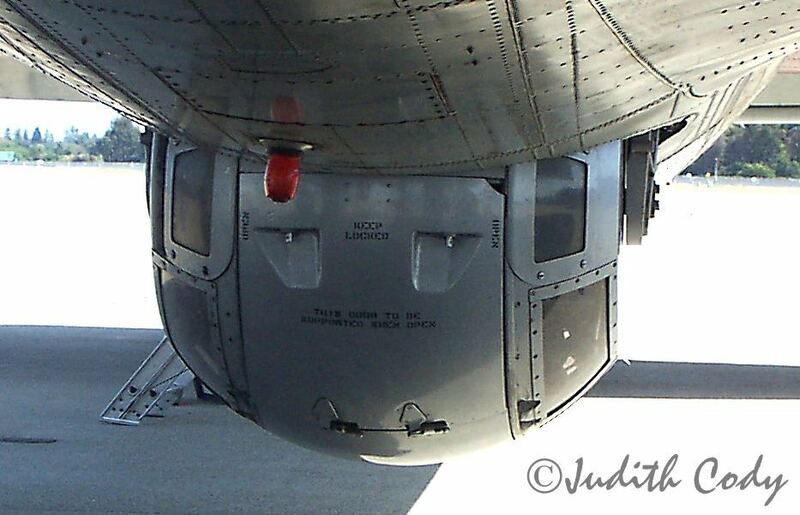 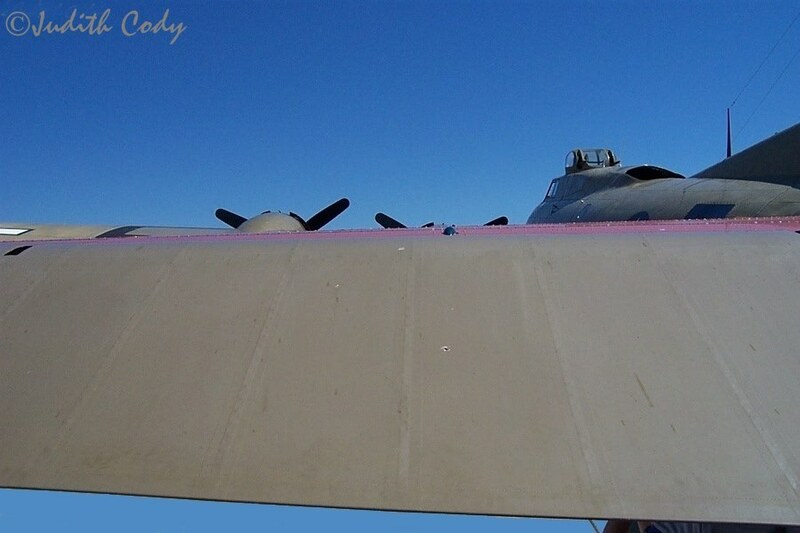 Coming soon on this site: listen to the awesome engines of a B-17 overhead!! 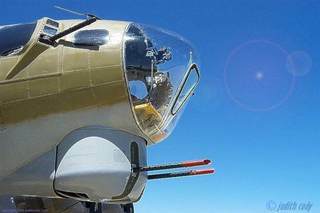 Up close and personal views of the historic B-17 Flying Fortress at Moffet Field air shows where it probably landed at times during World War Two. 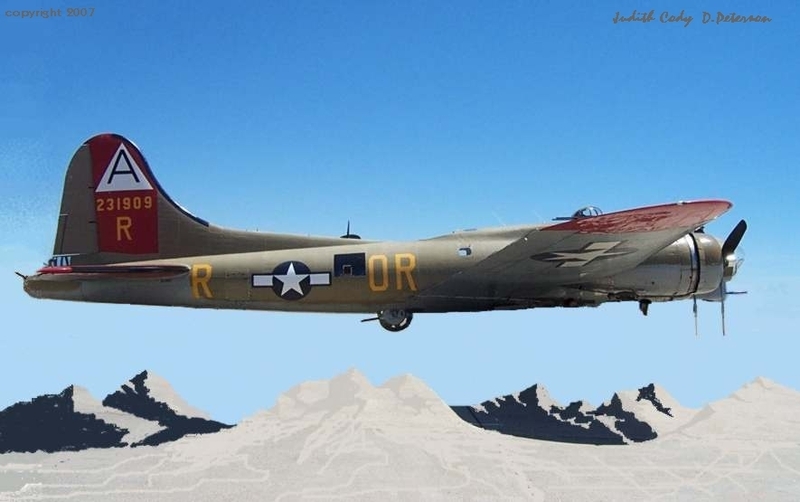 More B-17 photo essays are now in the works for the future! This proud plane is one of the most important planes in US history.